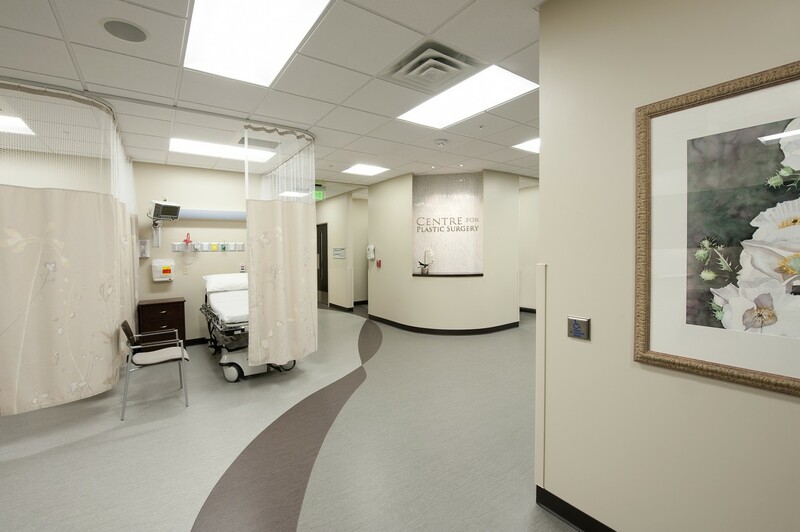 Serving West Michigan, the Centre is the private surgical facility of Doctors Brundage, Leppink and Rechner. 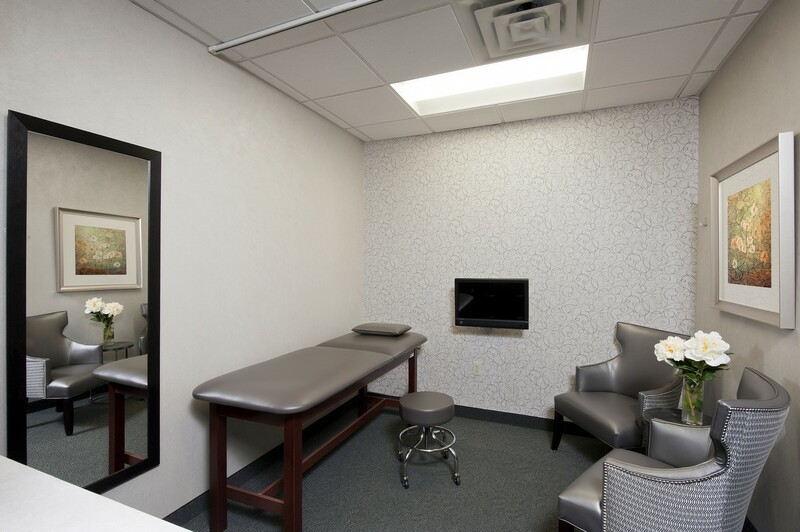 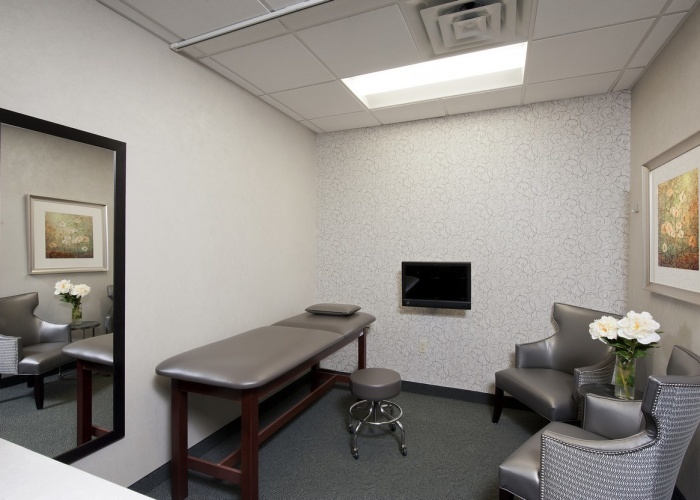 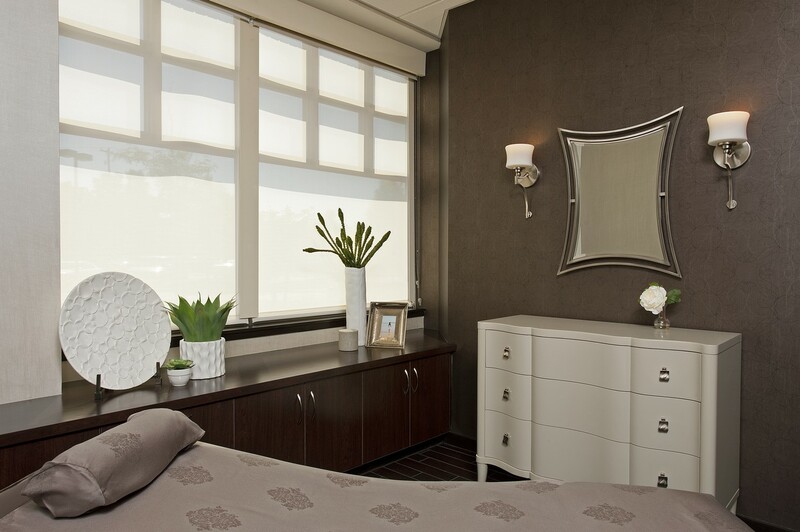 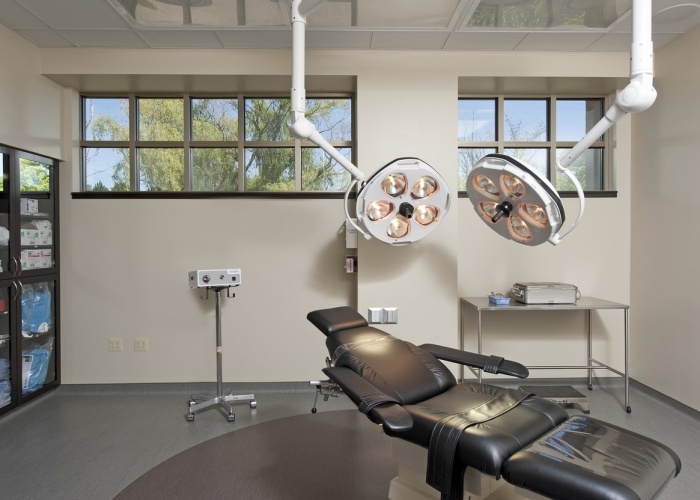 The beautiful facility was designed to offer a variety of procedures and techniques, ensuring the privacy and comfort of all patients. 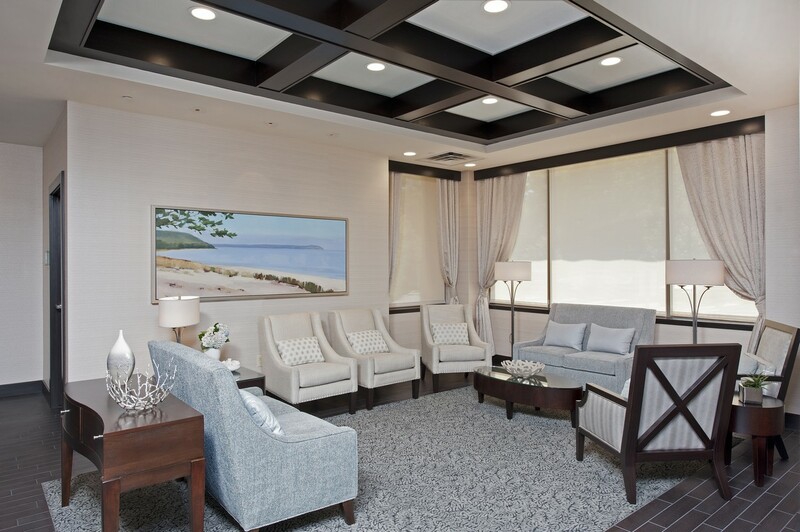 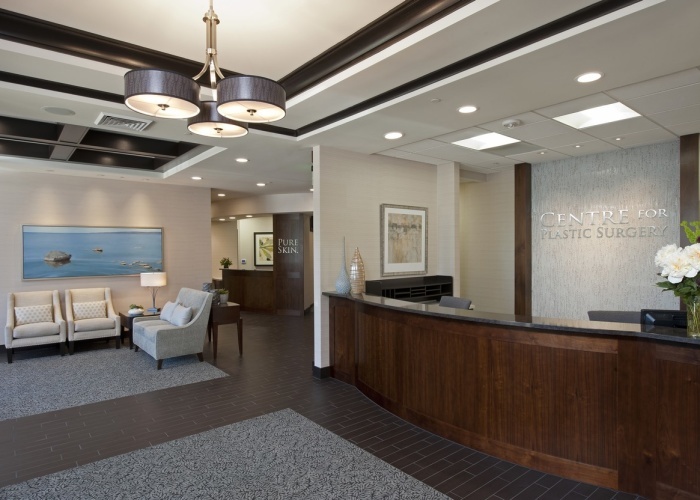 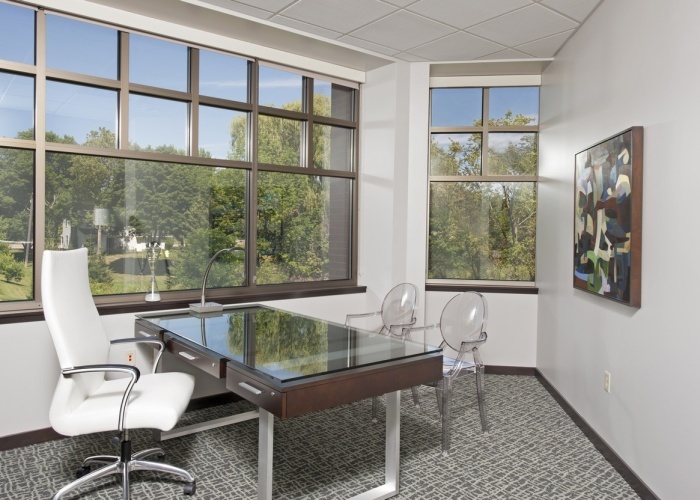 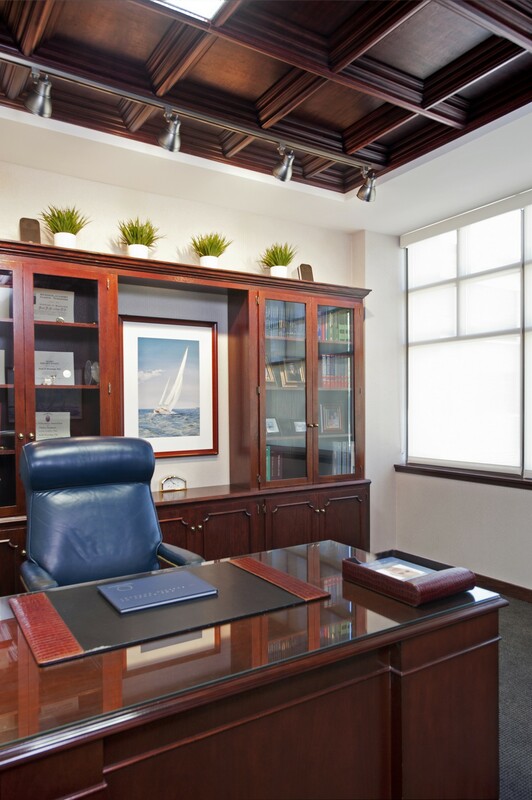 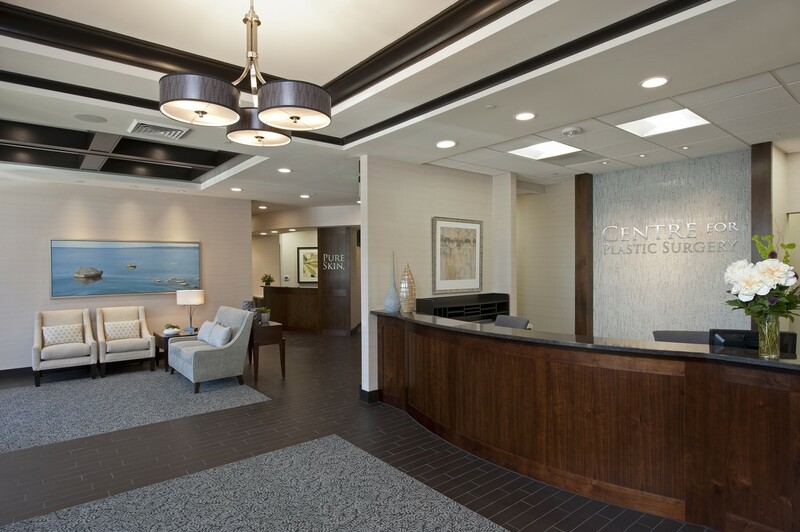 The large project encompassed almost 12,000 square feet and included two state-of-the-art operating rooms – not a typical “doctor’s office suite.” The well-managed project was completed as planned in less than 6 months. 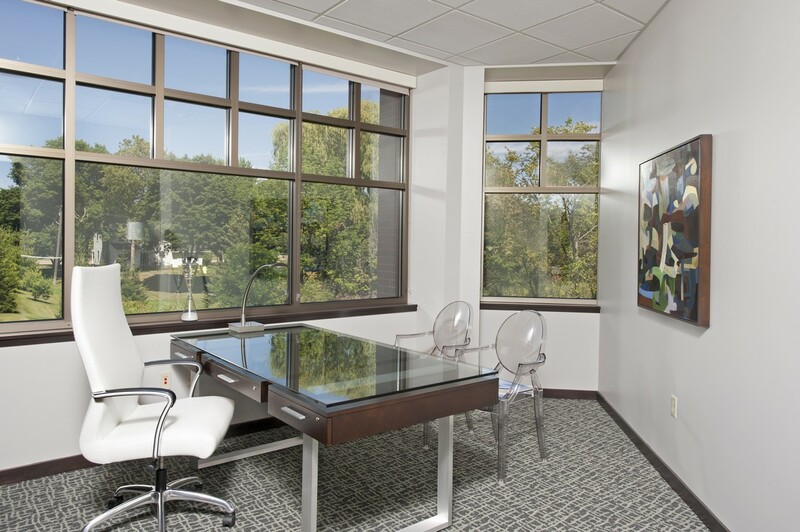 “…we can honestly say our First Companies project manager is one of the most efficient people around. 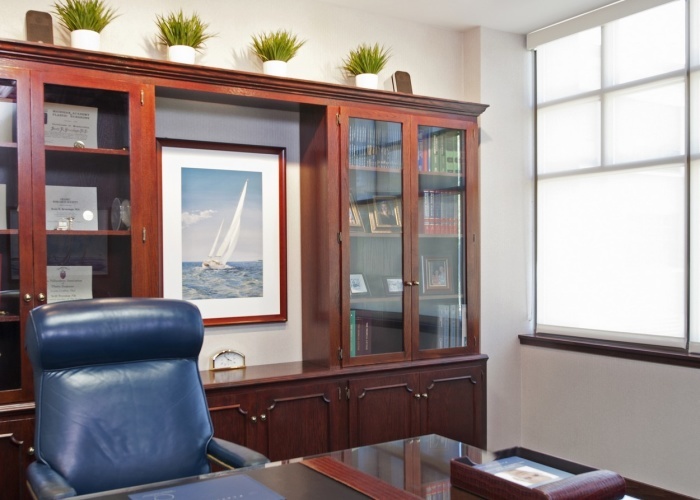 His quick response to our questions and carrying out anything that needed to be done was remarkable… All in all, this was a pleasurable project. 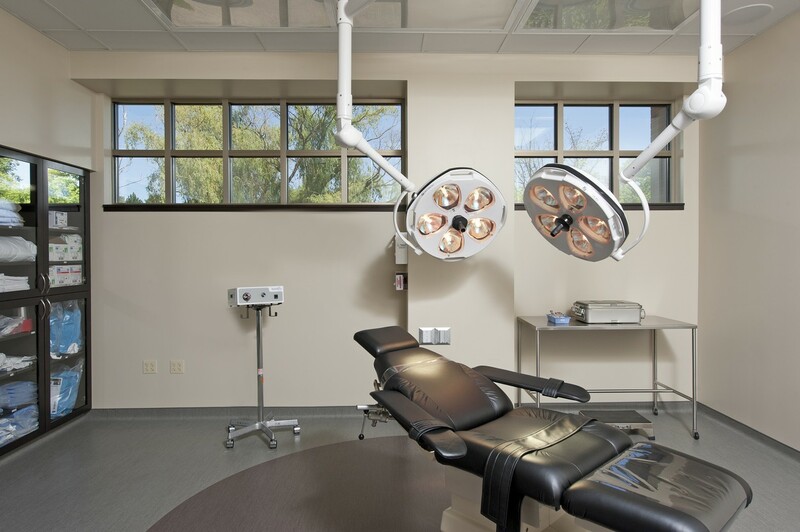 We have all been involved in multiple constructions throughout our lives, and we all agree that this was the best experience we’ve ever had.” Scott R. Brundage, M.D., Douglas M. Leppink, M.D., and Benjamin P. Rechner, M.D.